Could you review my portfolio? I've registered as an Alamy contributor half a year ago, and didn't make a sale since. Could you have a look at this and tell me if there are any obvious mistakes I'm making or how I could improve my images in order to sell more? I tried to incorporate a mixture of images, from generic to local images as well as editorial content. Thanks a lot for your feedback, looking forward to it! Nothing wrong with the content. I think you are rushing to build your portfolio too quickly, and in attempting to do so you are ending up with many images which are too similar, almost identical at times. Resist that temptation to see your number of images grow by doing it this way it will not help get you the sales any faster or more, it just doesn't work that way. There are contributors here on Alamy who have even smaller portfolios than mine, who are outselling me every month, I mean they have really good number of sales, and I have been here almost twelve years but have what I would consider a small port. Also I had my first sale/s (there were 3 or 4 at once I can't remember) after nine months, so six months waiting for you is normal. Second point; if you are not selling and continue to not sell it may be that you have put the same images with other agencies where they go for less and buyers know that and know how to find them so they will not buy them here for more. I would agree with Helen's comments. I would also add that your biggest problem is that most of your portfolio seems also to be available on several microstock sites. Why should a buyer pay Alamy prices when they can get you images for a dollar or less at another site? You may make some sales here eventually, but buyers can easily see cheaper sources for what you are offering and will go there. Alamy is stronger on editorial shots, so make use of its strengths. Have a look at the forum, especially the monthly thread on images that have sold as it will give you an idea of what you need to do to succeed here. Lots of microstock contributors have come to Alamy (strongly encouraged by Alamy, it has to be said) and simply ported their portfolio over, then wondered why they don't sell very much. The only real effect has been to help drive prices here down towards microstock levels. Your keywording also need to be tightened up - liberal keywording strategies which may work on microstock are counter-productive here. Don't try to fill every available keywording slot unless the keyword really describes the subject of the picture (e.g. if the subject of the picture is a hand on a calculator, you don't need to include 'mug' or 'table', even if there is an out-of-focus mug on the table in the background). Play to Alamy's strengths and you will find sales do come. Happy shooting. Pictures are fine, but there's far too many similars, as Helen has already stated. Looking at page 1 of your port, exactly how many pics of coffee beans do you think you actually need?! I'd suggest 17 is a little too many... Cut it down to 3, all very different. Looking at tags, take image RTW5DB, a random pic I chose. Macrophotography, shop, pic, selective focus, background, breakfast, close up, drip, cofee, coffe, hot beverage, top view, roasting, etc, etc - all tags which need to be deleted. Don't bother with mis-spellings, only use a tag which is relevant to the picture. In my opinion, of course. Also, start including people in your images. Hope this helps. Helen, Joseph, and Andy have accurately pointed out your problems. You have 642 images in your Alamy collection, but if you were to cut out all the similars leaving no more than three per subject, how many images would you have then? I sometimes (too often?) return to shoot subjects again in a different light, but those are not considered similar. I aim at one-to-three similars on my edits. You have to learn to select the best ones and leave out the rest. That's your job, not the buyer. Hi Frederik I agree with the others - your photos are good but you have too many similars. It's better to have a more diverse portfolio. Also it's good to check see what's in the alamy library already. I checked and there are 106 000+ images of coffee beans and 66000+ of raspberries. That's a lot of competition! Thanks a lot for your feedback, appreciate it! I thought it might be helpful to have more variations of similiar images so clients have more to choose from, but I'll cut this down from now on. Also I've added a lot of keywords to increase "discoverability" - does this make any difference for customers? Looking forward to seeing my first sale here, good to hear it's not unusual to wait for a few months. There's lots of previous discussion on the forum about the green discoverability bar. The consensus is that adding irrelevant or marginally significant keywords to get the discoverability bar in the green is likely to be counter-productive as it tends to produce unwanted views. If it has any impact on customers, it is that it throws up irrelevant images in their search results and makes it more difficult for them to find what they need. Keyword your images correctly and don't worry about the discoverability bar. These things do sell on Alamy.. but Alamy is more known for it's Editorial content... so people getting on trains, people protesting in the street, shops (big chains) that are about to go out of business.. more 'matter of fact' and day-to-day type images. Keep an eye on the "Have you found any Alamy images in..." threads to see they type of images that actually sell more frequently. These things do sell on Alamy.. but Alamy is more known for it's Editorial conte﻿nt... so people getting on trains, people protestin﻿g in the street, shops (big chains) that are about to go out of business.. more 'matter of fact' and day-to-day type images. Keep an eye on the "Have you found any Alamy images in..." threads to see they type of images that actually sell more frequently. People, people, people. That's all. In your portfolio, there are a lot of images with people, but they don't seem to be marked as editorial only - do I have to check the "editorial only" box, or would it be sufficient just to mark the number of people in the image and state that I do not have a model release? would it be sufficient just to mark the number of people in the image and state that I do not have a model release? Four graphs just disappeared! Am I the only one having this problem??? There's no doubt that people images do really well on Alamy, but IME images don't have to have people in them in order to sell on Alamy. For instance, of my 46 sales during the first quarter of 2019, only about 25% of the images had people in them. 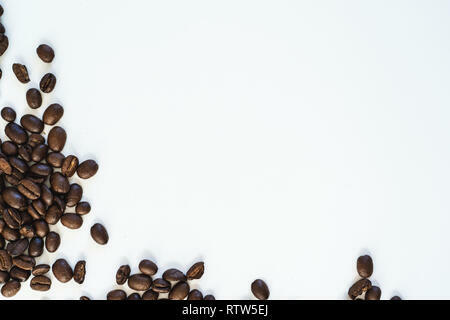 The most important thing for Alamy is that an image is one that can be used editorially -- i.e. it could be used to illustrate a book, magazine article or editorial website. That said, I'd love to see Alamy moving beyond being mainly an editorial agency, so I don't think it's a bad thing to upload the type of images that you typically see on microstock agencies. 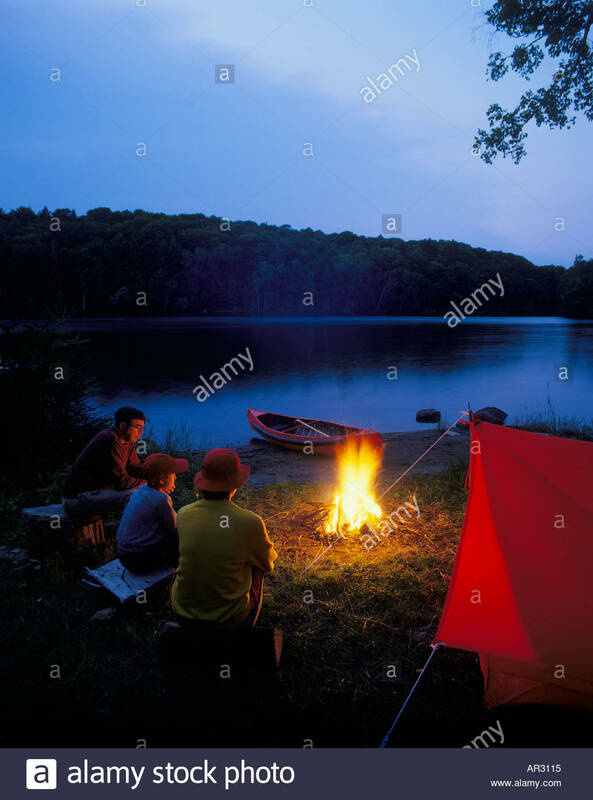 I'm doing that more often these days, but I'm keeping these images exclusive to Alamy in hopes that buyers who typically shop at microstock agencies will start coming here in search of more exclusive content. This is naive of me perhaps, but it beats the alternative IMO, which is the proverbial "race to the bottom". I was gonna say, I counted my sales in the past year. There was twice the number of images without people sold as those with. I like to include people but only if they add value to the subject. I only shoot editorial stock. My experience is similar. Having people in images is obviously really important for news and "lifestyle" photographers, but not always crucial for us eclectic types. However, as you suggest, including a person (or people) in an image can really add value and often determine whether or not an image licenses. If there are no people around when I’m ready to shoot, so be it. If there is, good. Sometimes I see a person walking into the image and wait for it. For instance, I won’t shoot the house across from mine. But if I see a person walking a dog coming, then I’ll take the shot as they walk by. There are some landscapes I do not want people in, and wait for them to clear before taking the shot. Most of the time you want people in travel images. What’s a beach without people enjoying it? If Alamy is primarily an editorial agency with 130 million editorial shots, but only 20 million advertising shots, why not submit some advertising shots? Why send potentially good advertising clients over to microstock? Attracting advertising clients would help the advertising shot photographer, but also the editorial shot photographer, because there is a lot of crossover between advertising and editorial use. Here is an old shot from 1989 that has sold for both advertising and editorial. Note room for type.